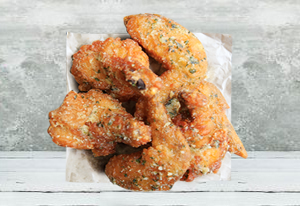 Crispy coated wings tossed in garlic parm. 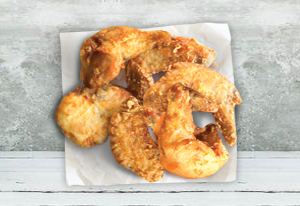 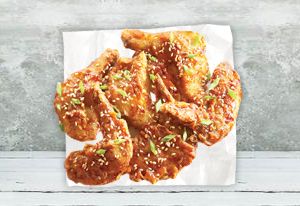 Deep fried Chicken breast pieces with a flavourful crunchy coating served with tangy spicy sweet sauce. 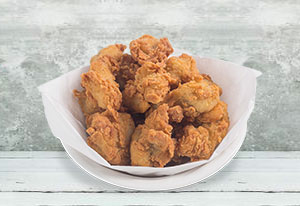 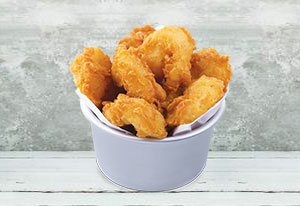 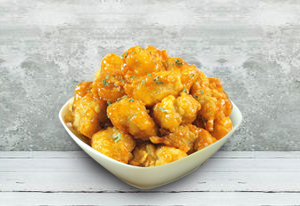 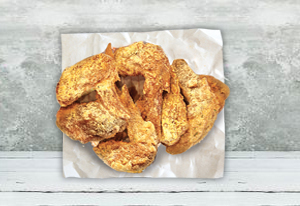 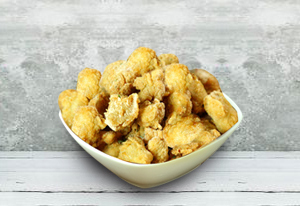 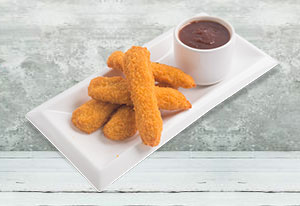 Deliciously seasoned golden breaded chicken finger made with 100% chicken breast meat comes with a Sweet Chili Dip. 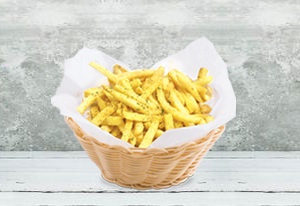 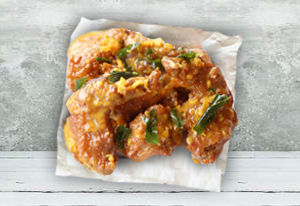 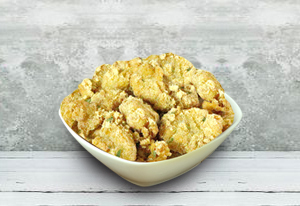 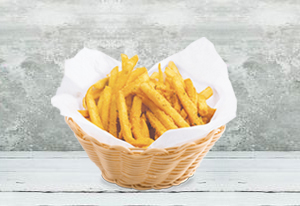 Lightly spiced Prawns fried to a crispy golden brown accompanied with appetizing Garlic Dip. 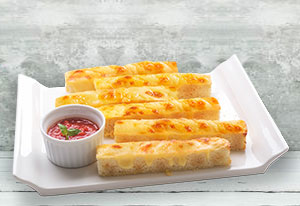 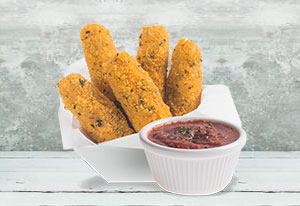 Breaded deep fried Mozzarella and Cheddar cheese sticks with Marinara dip. 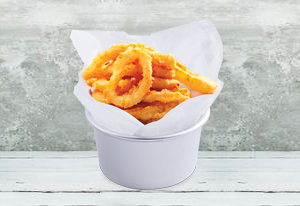 Delectable Black Pepper flavoured breaded Onion Rings served with tangy and Sweet BBQ Sauce. 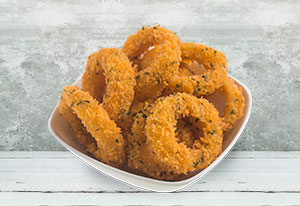 Crispy fried Squid. 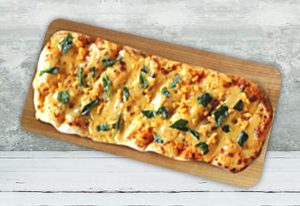 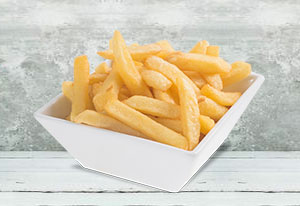 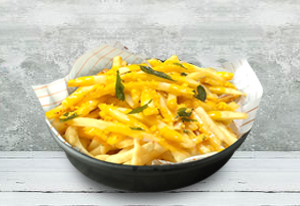 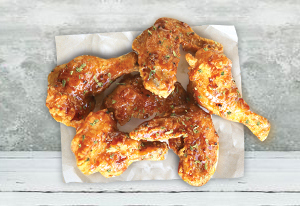 Served with zesty lime mayo. 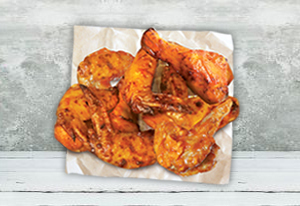 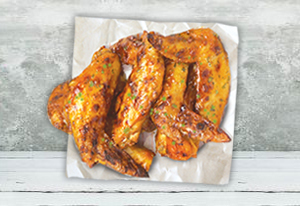 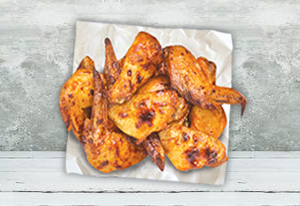 Deliciously oven roasted wings glazed with honey. 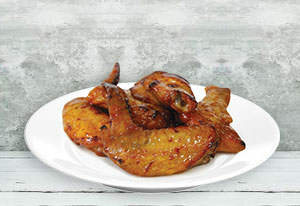 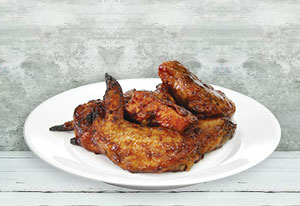 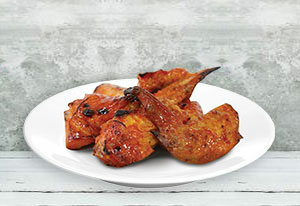 Deliciously oven roasted BBQ wings coated with Smokey BBQ Sauce. 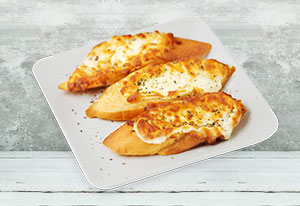 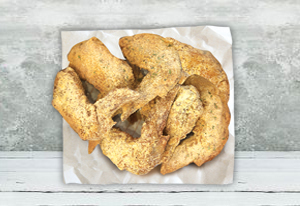 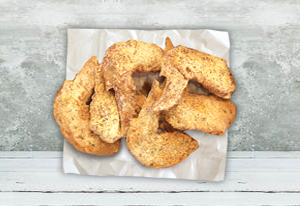 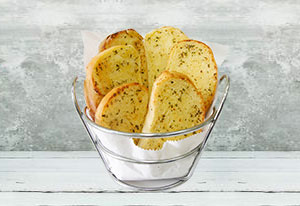 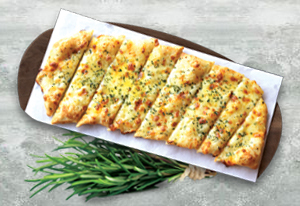 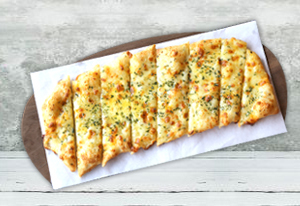 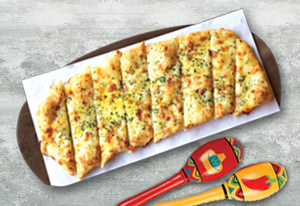 6 pieces of Baguette Garlic Bread.